“Bob” Epperson was born on November 7, 1916 in Oklahoma City but the family soon moved to Amarillo where he grew up. He graduated from the University of Texas with a pharmaceutical degree and worked as a pharmacist for more than sixty years. His first job as a pharmacist was with Sommers Drug Store in San Antonio in 1940 but he was quickly hired away to be manager of Red Arrow Laboratories and then president of Truett Laboratories in Dallas. He served as president of the Drug Travelers Association. 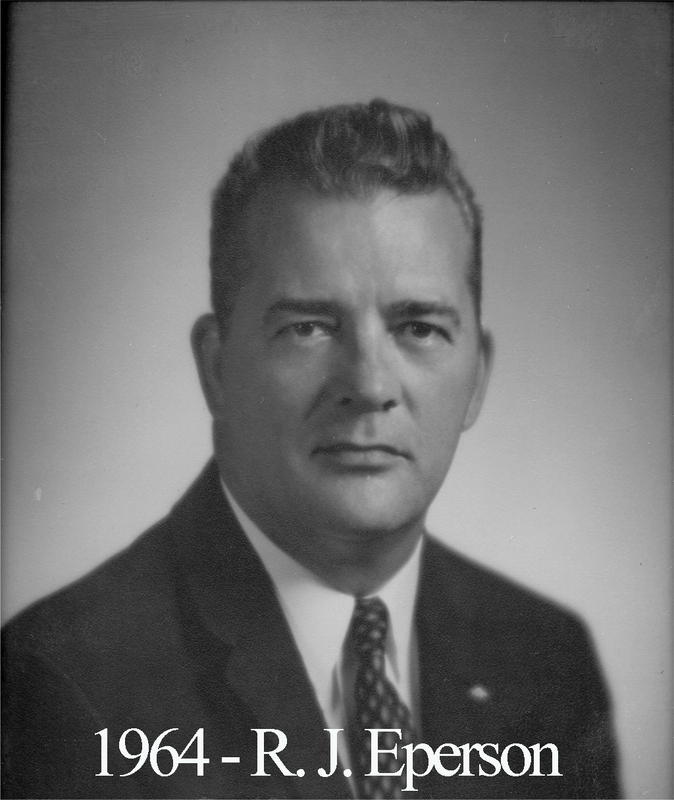 Brother Bob was made a Master Mason at Waco Lodge on June 21, 1954 and served as Master of the lodge ten years later. He died on January 13, 2002 while living in Satin at the farmhouse he build after retiring in 1979.